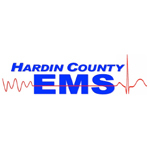 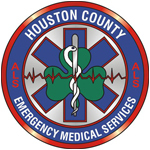 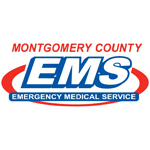 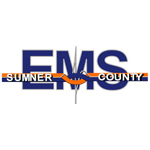 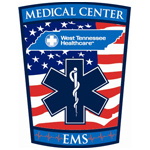 The goal of the EMS Center of Excellence is to provide a single, convenient support center for the EMS providers that offer pre-hospital care to Vanderbilt patients. 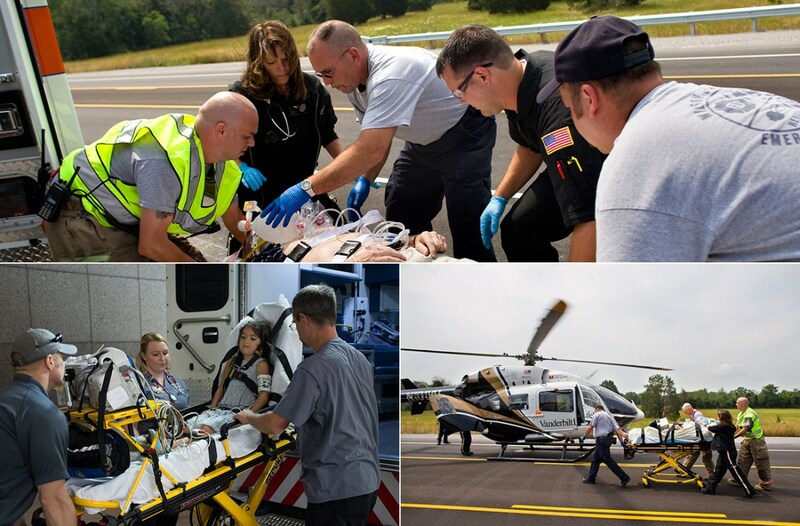 If you are a provider and have a question or request for training or services, please contact Eric Clauss, Director, at eric.clauss@vanderbilt.edu. 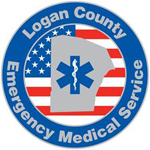 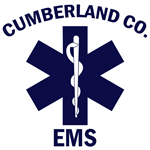 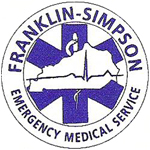 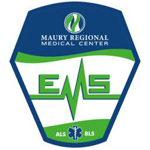 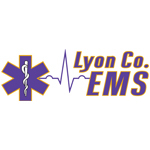 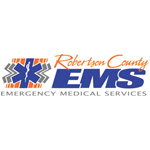 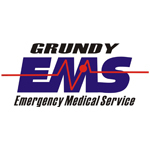 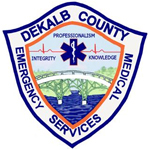 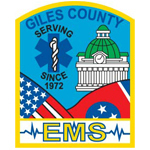 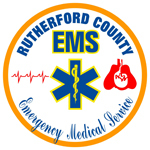 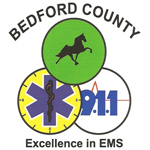 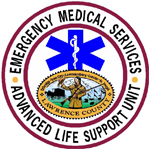 To reach the EMS Center of Excellence, call 615-322-1911. 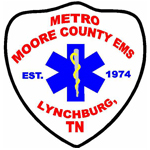 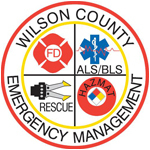 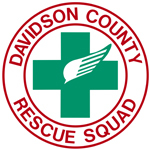 EMS Patient Report via Telephone for Nashville MedCom: 615-936-7575.